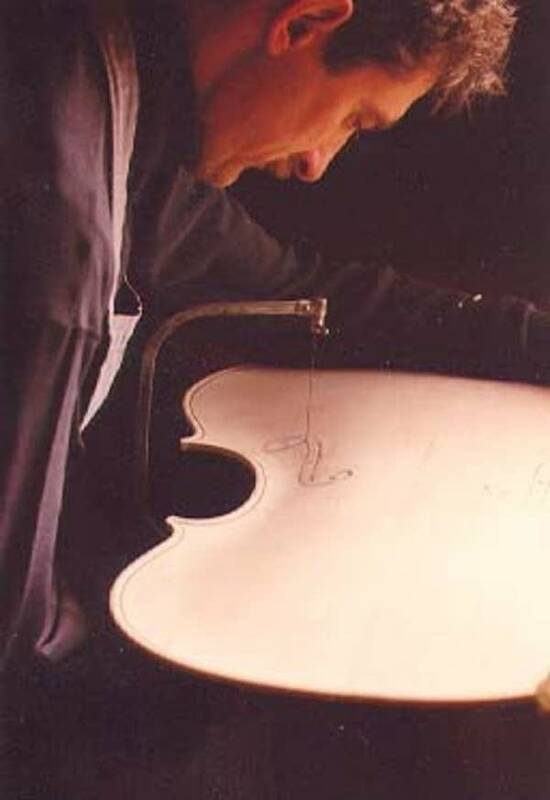 John Waddle is a Twin Cities luthier who makes violins and other string instruments with patience and dedication. His playlist is filled with the rare instruments he admires. Next week on Music with Minnesotans: Laura Vosika is working on a five-part series of novels that joins her characters from the present day to their 14th-century Scottish ancestors. And a trombone connects them all!